With high-end equipment, state-of-art technology, and up-to-date knowledge on different types of keys, our professional locksmiths are experts in high-security key making. In over ten years of our tenure, we have made a wide variety of keys for the community in the La Grange, IL area. We have specialized key making tools to cut keys with precision. Galaxy Locksmith Store is a name that you can trust for any key making or locksmith service. We have been serving the La Grange, IL area for more than a decade and have been able to stay as the best locksmith among competitors with the high-quality of service, timely response, 24-hour service, a wide range of locksmith services, and affordable prices that we offer. We offer 24-hour emergency locksmith service and our technicians are available throughout the day to take care of all your locksmithing needs. From a simple key to laser-cut key making, we can do it all with accuracy for you. 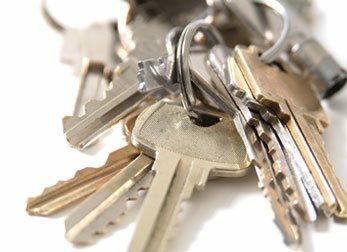 For any type of key making services in La Grange, IL area, call us today!